I was saved because the delivery date was first priority. 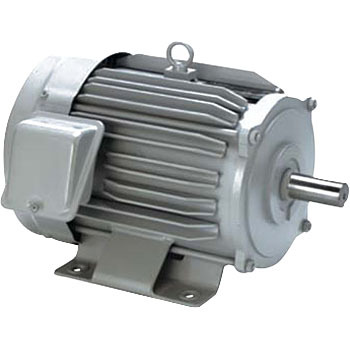 Mitsubishi's motor is compatible with the inverter and it is efficient and satisfied. This review is about item#1150887. I have not installed yet, but motor noise is quiet and comfortable in trial operation. I am looking forward to work. This review is about item#1150896. It was good as the delivery date was early. The impressions used are as stated by the manufacturer. This review is about item#01150887.